See all the Vionnet Fall 2017 looks from the runway. 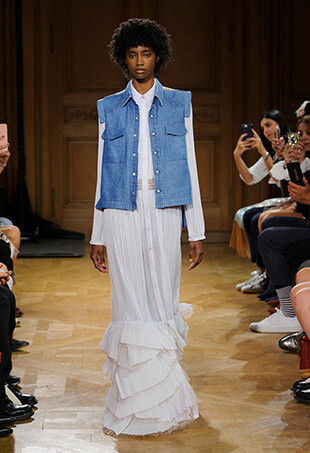 See all the Vionnet Spring 2017 looks from the runway. 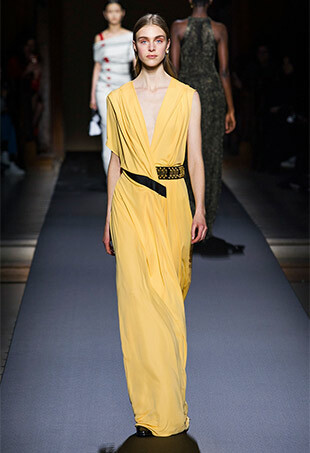 See all the Vionnet Fall 2016 looks from the runway. 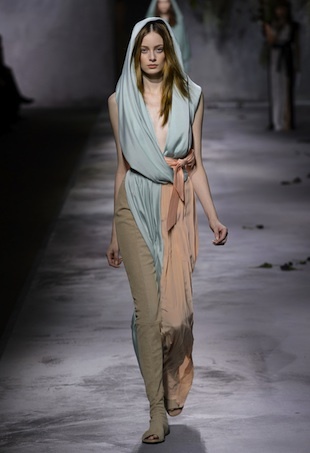 See every Vionnet Spring 2016 look from the runway. 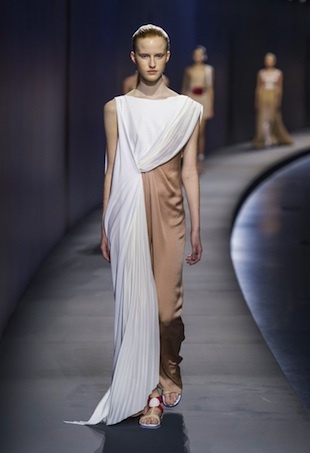 See all the looks from the Vionnet Spring 2015 runway show. 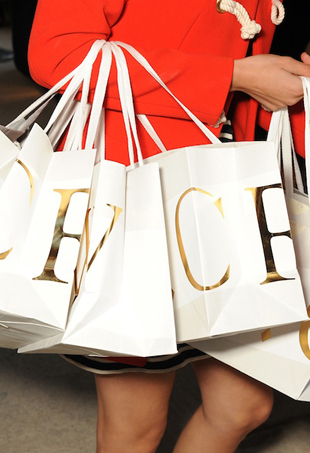 The brand still has a way to go. 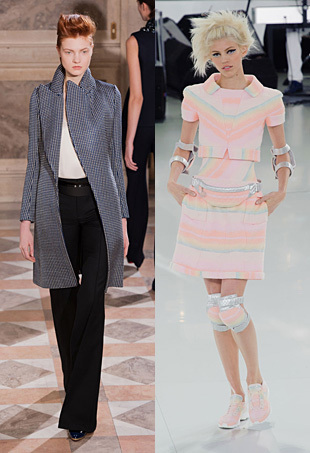 Forum members offer up their quick takes on the good, the bad and the ugly coming out of this season’s Haute Couture collections in Paris. 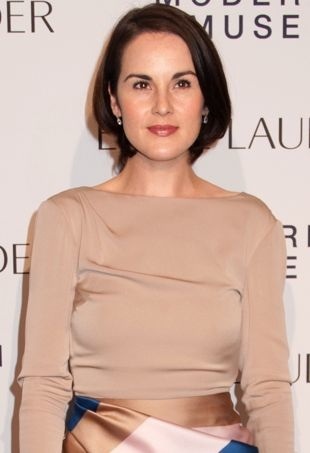 The Downton Abbey actress managed to stand out in this neutral Pre-Fall 2013 dress at Estée Lauder’s fragrance launch party. Maggie’s striking dress really made an impact thanks to its magnificent mix of pink, blue, green and black.